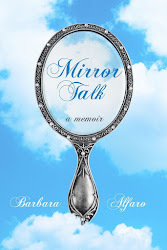 Barbara Alfaro: Romance is in the Air and Online! Romance is in the Air and Online! For the month of February, the online magazine Lost in Fiction is publishing interviews with bestselling authors, special guest blogs, and sponsoring a Kindle Fire give away as part of their "Lost in Romance" event. 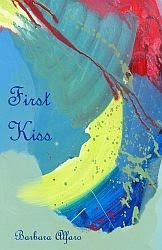 I'm delighted that my poems "First Kiss" and "In the Poem" are published in today's edition. Visit Lost in Fiction to read the poems and to read an interview with bestselling author Catherine Dunne.